Oblong partners bring Oblong technologies to key markets to solve the pressing needs of customers locally, nationally and internationally. It is through great partner relationships that government agencies, corporations, non-profits and educational institutions find the essential value-added services and support vital to creating excellent conference rooms, workspaces and command centers plus custom solutions for big data analytics and visualizations. Interested in becoming a partner provider? Already a partner? Log into our Partner Portal. The world of today and tomorrow calls for more efficient ways of working and innovative communication. AVEX contributes by providing trendsetting audiovisual solutions for over 25 years now. 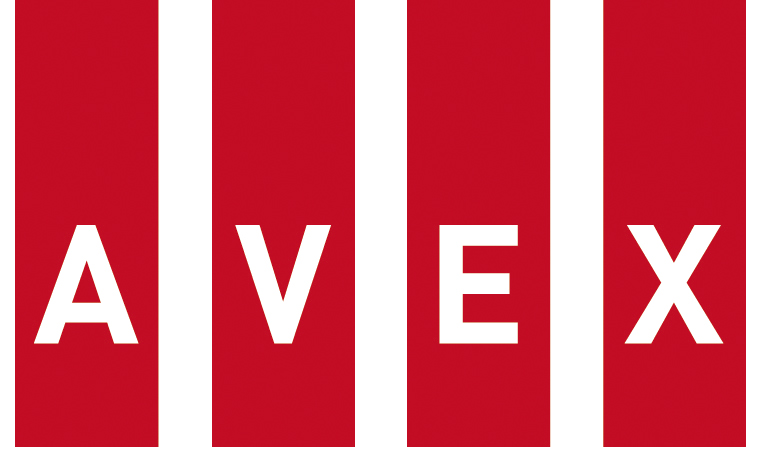 AVEX is headquartered in the Netherlands and has subsidiaries in Belgium and the UK. AVEX is partner of the Global Presence Alliance. By joining the GPA, we can successfully perform international projects and guarantee a consistent service level. 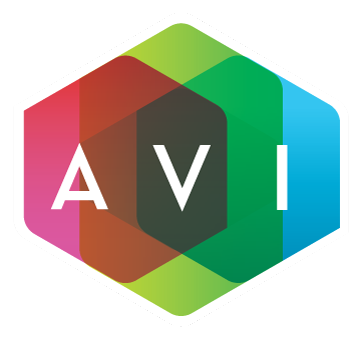 AVI Systems, Inc. is one of the nation’s largest audiovisual (AV) solutions providers, and the only one that’s 100 percent employee-owned. We employ the most highly credentialed professionals in the AV field, who help us deliver unparalleled support to our clients in health care, finance, education, government, and beyond. The world’s leading video communications partner, specializing in designing, building and supporting collaborative environments. AVI-SPL provides solutions and services for professional AV installation, telepresence and video conferencing, digital media systems, managed conferencing and content production. AVMI is a leading international provider of audio visual, video conferencing and digital media technology solutions. Headquartered in the UK, we are a trusted partner for customers wishing to bring to life Oblong’s Mezzanine immersive collaboration platform. For nearly 20 years AYNO, with its offices in Rome and Milan, has been providing cutting-edge audio and videoconferencing systems and integrated AV solutions for collaboration in offices, meeting rooms and industrial plants of important Italian companies and multinational corporations. A trusted Government IT solutions provider and a top-ranked GSA Schedule Contract holder. For more than 40 years, CDG has provided mission-critical technical publications and services to support the aviation industry. With hundreds of command and control center installations across the globe and decades of experience, Constant Technologies provides functional, flexible, and attractive operations center solutions. Our visualization concepts range from meeting room technology and videoconferencing through to virtual simulations with true-to-life product and environmental experiences. We develop and integrate individual conference and presentation systems into existing IT environments or create a completely new setup for our customers. From plug-and-play meeting rooms to event spaces with expansive capabilities, Diversified is a full-service provider delivering integrated audio visual solutions for presentation, collaboration and unified communications to a diverse global clientele. With a comprehensive portfolio of technology and service offerings, we’re proud to be a trusted technology solutions partner. Electrosonic is an international audio-visual company that creates tailored, state-of-the-art solutions for a wide range of markets. Since its founding in 1964, Electrosonic has built a strong reputation for working on complex projects, both large and small, and has developed lasting partnerships with customers and suppliers. Beyond complete integrated systems, Electrosonic provides a comprehensive scope of services including technical design, maintenance and operational support. 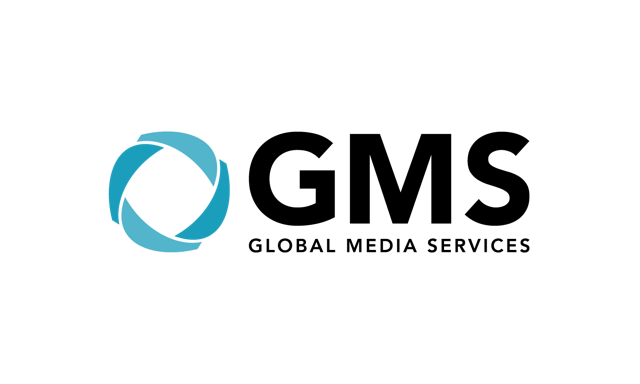 GMS is a leading service provider in the field of AV media technology and video conferencing. We accompany our customers throughout the lifecycle of their technology as a reliable partner. GMS offers a comprehensive range of services from planning and conception to procurement, installation and operation. Years of experience and a comprehensive service approach make GMS an ideal partner even for complex projects. Defense Contractor for Communications, SA Tools, and Nethreerk Security. A leading integrator of high definition video conferencing and telepresence solutions, audio visual systems, and managed conferencing services. Across Switzerland, Kilchenmann belongs to the strongest providers of services for professional audio, video and communication technology and multimedia solutions. Headquarters are in Bern, further branch offices are located in Neuenhof (Zurich Area) and Basel-Arlesheim. We’re proud to be Oblong partners. Kinly is a global visual communications specialist whose aim is to transform the workplace with visual communications and collaboration. Together with our customers we create dynamic, collaborative and connected ways of working to foster innovation, build trust and enhance client relationships. Our solutions and services include video communications, audio visual integration, collaboration and unified communications. Legion Group is system integrator and distributor. The main expertise of the company is Visualization and Printing technologies. Legion Group designs and provides best-in-class audio visual collaboration solutions, distributes special equipment for visualization and printing, and provides guarantee service support. The company was founded in 1994. More than 150 specialists work in the company. Offices are located in Moscow, St. Petersburg and Yekaterinburg, Russia. MBA IT is an established Technology solutions and service provider who recommends better solutions from a range of unbiased options available. 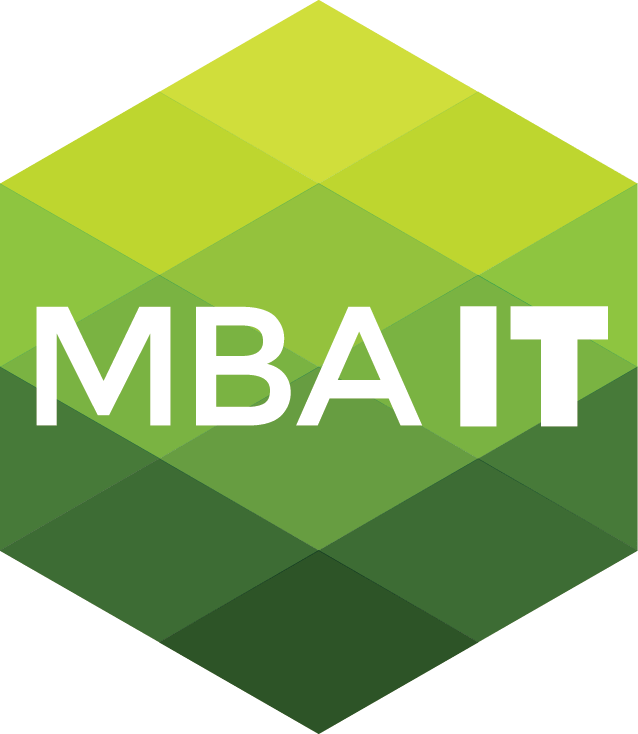 The MBA IT family is fun, energetic, and challenges traditional thinking to recommend the most effective way to help operate your business. Red Thread partners with organizations to create innovative environments that inspire people to excel. Through the integration of furniture, architectural systems, and audiovisual technology, Red Thread creates holistic spaces that address key workplace issues and aspirations. 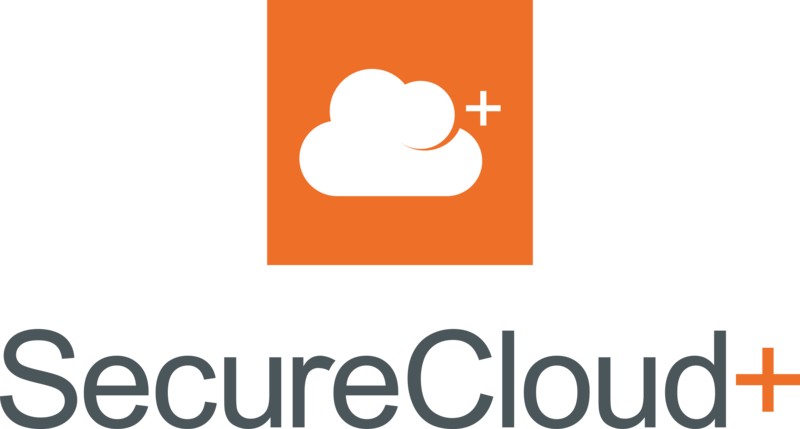 Based in Reading, Berkshire, SecureCloud+ specialises in Information and Communication Technology (ICT) solutions for Government and Public Sector organisations that have demanding security requirements including the Defence and Intelligence communities. SIGMA sells professional audio and media technology and is based in Dusseldorf, Germany. Since the company was established in 1977, our success has been based on our close partnerships with our customers. 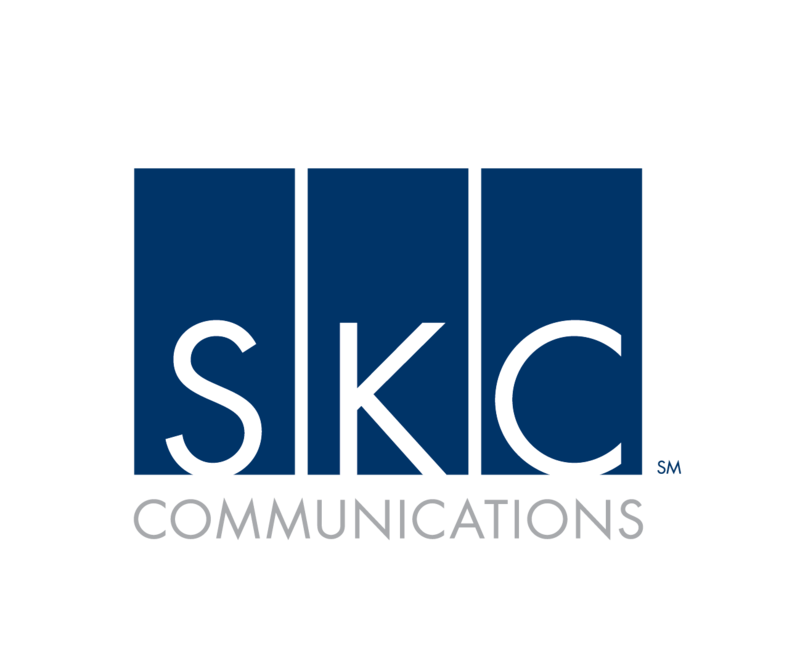 SKC Communications designs, builds and manages technology for enterprise collaboration using video, voice and AV technologies, so that you can communicate smarter and faster. SKC has built an industry leading team of Project Managers and Installation Technicians to help execute on delivering your custom-designed technology solution. For over 40 years, Unified AV Systems has partnered with clients to provide innovative AV system design, integration and managed-care services to create effective informational sharing environments. Today’s collaborative and interactive technologies are providing many beneficial efficiencies to users in their workplaces and learning environments. Let Unified AV Systems help add a wow factor with maximum participant engagement to your next design-build project utilizing Oblong’s Mezzanine! Ventura Global is a Master Systems Integrator (MSI) headquartered in Dubai with operations across the GCC and East Africa region. Ventura's core competence includes ICT, Audiovisual and Intelligent Building technologies and has several landmark projects to their credit. Visavvi are the newest and most exciting name in the dynamic world of audio visual, business communication and collaboration. Yet, we have more heritage and more experience than anyone else in the industry. We harness technology inventively so organisations can communicate and collaborate smoothly and seamlessly wherever their location. We create meeting spaces that inspire, encourage user engagement and adoption whilst driving business agility. We do it with passion, experience and ingenuity. Whitlock is a video collaboration company that provides strategy, management, technologies and support to the world’s largest and most innovative businesses. We believe face-to-face collaboration creates stronger relationships and makes way for both business and personal success. What we give to a customer is the ability to connect, work together and share ideas with each other and the world, with a reliable video experience every time. Whitlock serves customers across the U.S. and worldwide through the Global Presence Alliance. Wipple creates collaborative spaces with Mezzanine that help you to create, manage and sell more effectively. We combine the best technologies and software that fit our customers and manage their whole projects from the beginning, to its completion and beyond. 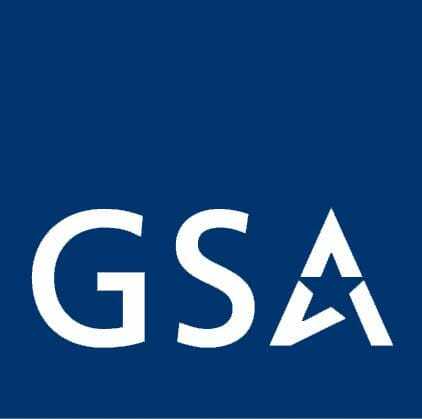 Oblong Industries is proud to be included on the GSA Schedule. Government agencies please contact Carahsoft for details. There is nothing like experiencing Mezzanine first hand. We are happy to invite Fortune 500 firms and leading institutions to schedule a demo at one of our Oblong locations.